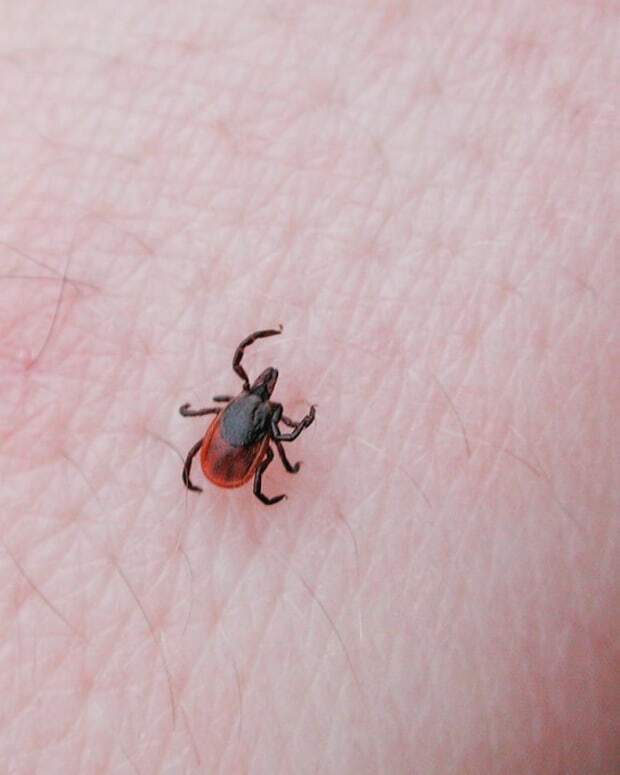 A man in Kansas, who died mysteriously after being hospitalized for symptoms consistent with tick-borne illnesses, reportedly succumbed to what researchers are calling the Bourbon Virus. 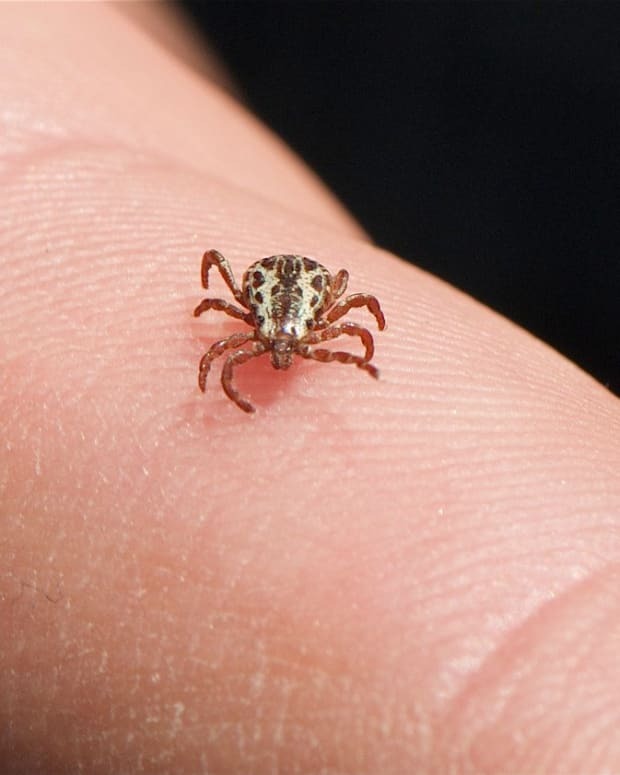 The virus was discovered in the months following the death of 68-year-old John Seested, who died after suffering a tick bite this past summer. 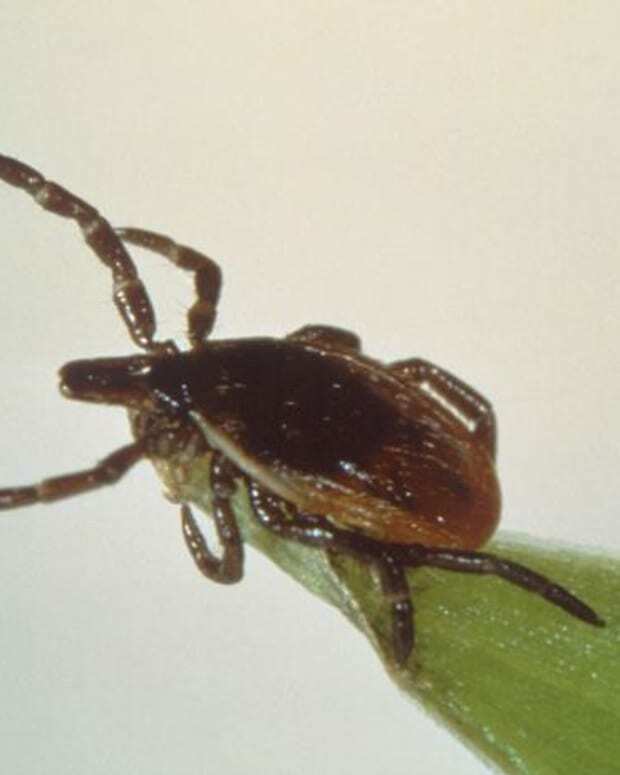 Seested’s symptoms were reportedly consistent with known tick-borne illnesses, though he tested negative for said illnesses while in the hospital for treatment. 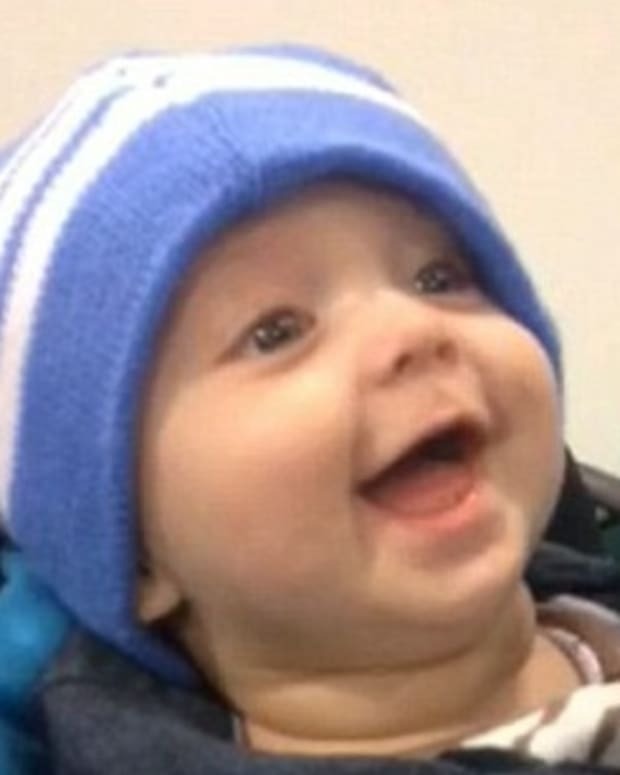 Doctors attempted to treat Seested but failed, and the man soon “went into multiple organ failure and died,” according to the Daily Mail. Six months later, after an extensive investigation, researchers at the CDC and University of Kansas discovered that Seested died from the Bourbon Virus, which they named after the county where he lived. 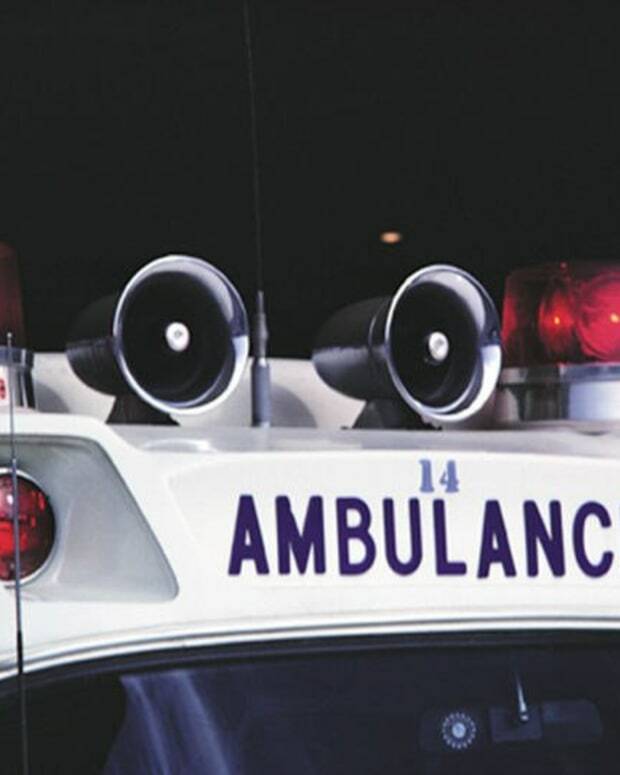 According to Seested’s wife, three causes of death were listed on his death certificate with tick-borne illness being the third. 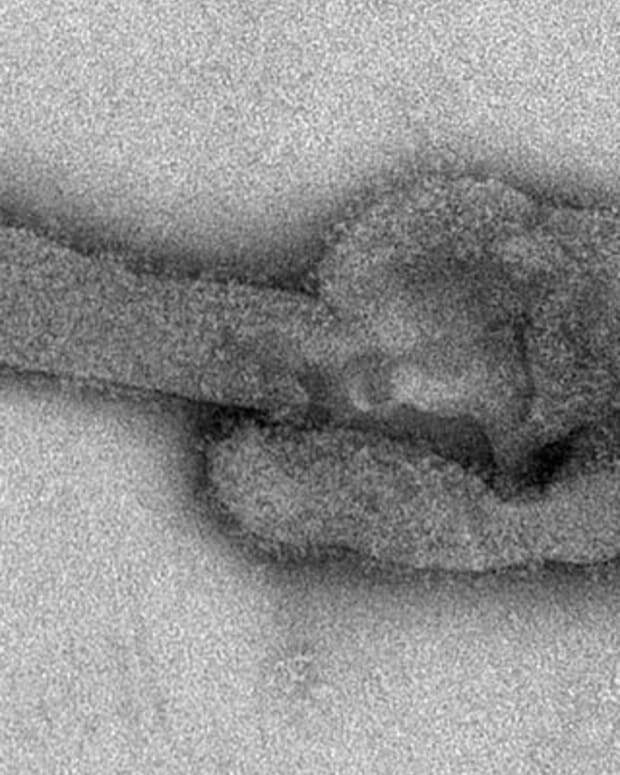 There is currently no vaccine for the Bourbon Virus, though doctors are actively working towards finding a successful treatment for the newly discovered disease. 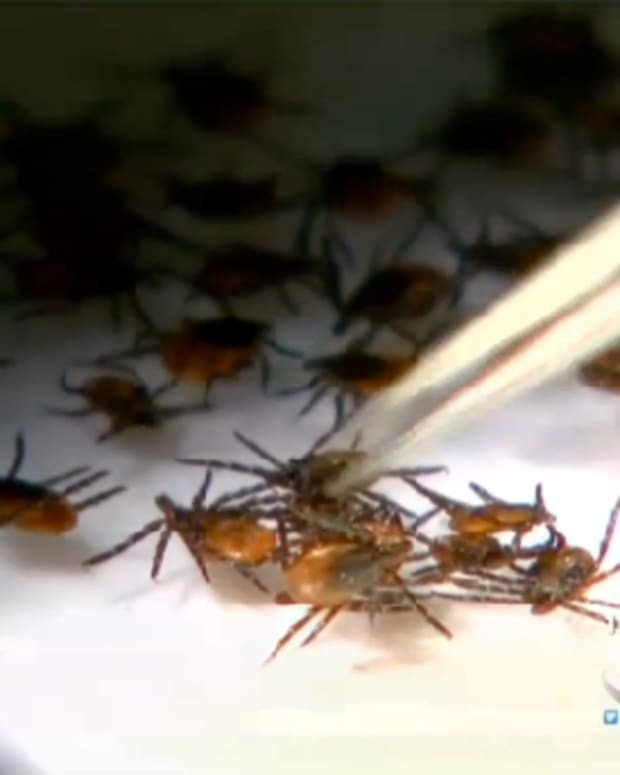 “This may be a cause of other people&apos;s illness as well and those will be steps we&apos;re going to be looking at with the CDC too,” Hawkinson said.